Founded in 2010 by Directors John Reeve and Ain Kuru, the Professional Certification Group has grown to become one of the country’s top private building certification companies for building approval. Over the years, we’ve been helping many home owners, builders, architects, building designers and other clients obtain building approval for their building projects. The Professional Certification Group proudly operates throughout New South Wales and Queensland. Our solid portfolio in these two states has built our reputation as a private building certifier that can always be trusted to get the job done. 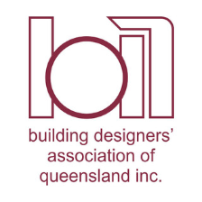 Building Designers Association of Queensland Inc.
We have been a premier partner of the HIA Queensland Housing Awards since 2011, celebrating excellence in design, innovation and construction in the Queensland housing industry. Professional Certification Group have also sponsored the Mater Foundation Plantation Homes House for Life Program which supports Mater Little Miracles, helping seriously ill and premature babies and their families treated at the Mater Hospital. Ain has completed a Bachelor of Architecture and Post-Graduate Diploma in Urban Planning. 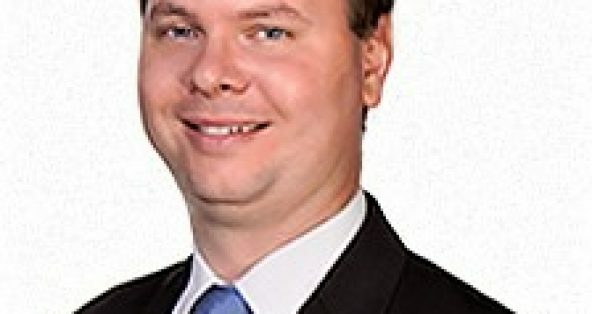 He was previously Director of Building Codes Queensland. 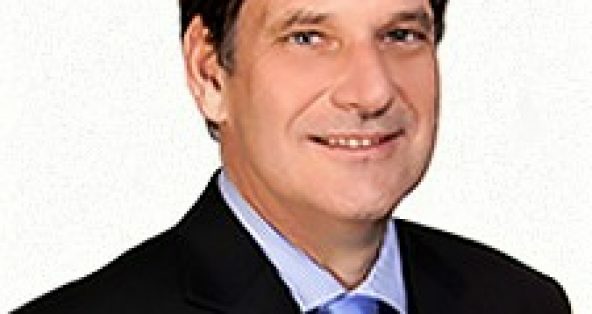 His major achievements include implementation of the private certification system in Queensland; fire safety legislation following the Childers tragedy; and the Queensland Development Code. John has completed an Advanced Diploma in Applied Science (Building) and is also a licensed Builder. He has over 25 years’ experience in the building industry and as a building supervisor. Previously, John worked as a building certifier for The Certification Professionals for 12 years. James is a licensed building certifier with extensive experience in the approval and inspection of residential and commercial buildings. 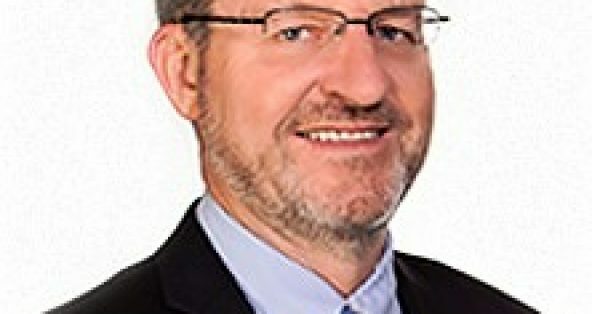 Before joining Professional Certification Group, he worked as a builder and carpenter and has since completed a Masters of Building Surveying at Bond University and a Graduate Certificate in Fire Safety Engineering. Mitch is a licensed building certifier in Queensland and New South Wales (level 3) and has been working in the building certification industry since 2005. Mitch has been with Professional Certification Group since 2010 and has extensive experience in the residential sector. Greg is a licensed level 2 building certifier in NSW and QLD with over 15 years’ experience in residential, commercial and industrial developments. He has completed a Bachelor of Applied Science (Environmental Health) and an Associate Degree in Building Surveying. Mark is a licensed level 1 building certifier and registered fire engineer with extensive experience in all class of buildings including warehouses, commercial and residential buildings. Mark has an undergraduate degree in Fire Risk Engineering and is a chartered surveyor with RICS and Chartered Environmentalist. Before working for Professional Certification Group, Mark worked with AECOM, WSP and KPMG in Australia. Mark has experience in other countries in both fire and certification including Singapore, Abu Dhabi, and the UK. See why Professional Certification Group should be your Certifier.